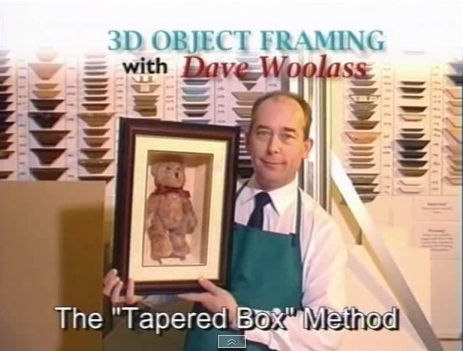 Talent-led formats have been an important part of our cannon since we produced our first series 3D Object Framing with Dave Woolass back in 2001 - which was released originally on VHS and SVCD (remember that?). We went on to produce several programmes with Yorkshire artist Dave Woolass, and we are producing a new series with him in 2018. We then used the talent-led format when we launched Britain's first and only walking website with video walks and podcasts - Walks Around Britain - in 2010. We've brought the style of video walks we devised for Walks Around Britain to other genres too, as well as expanding the walks format from web-based only to broadcast television. We've produced over 40 x 10 minute productions featuring walks from the length and breadth of Britain hosted by a range of presenters. Originally produced for exclusive broadcast on the website Walks Around Britain, the whole catalogue is available for new media licensing and broadcast. 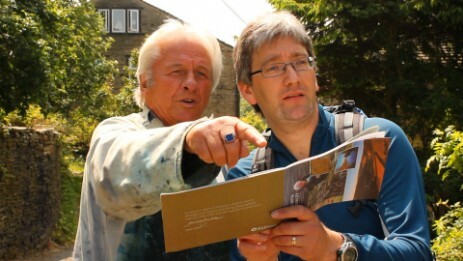 A series of instructional programmes presented by Yorkshire artist Dave Woolass, with a location sequence at the start, and Dave producing a picture before our eyes later in his studio. We're working on a further series in 2018, which may be filmed in UHD to really bring Dave's hints and tips alive. We're currently developing two projects with the famous Yorkshire artist Ashley Jackson which celebrates his passion for his adopted county.